At long last, Kingdom Hearts III has arrived as fans around the world have been eagerly anticipating the newest entry for many years. The game launched just yesterday in Western Regions to rave reviews, citing excellent battle mechanics along with the signature emotional story line moments we’ve all come to expect. In its native home country of Japan, the game released a little earlier on Friday, January 25. 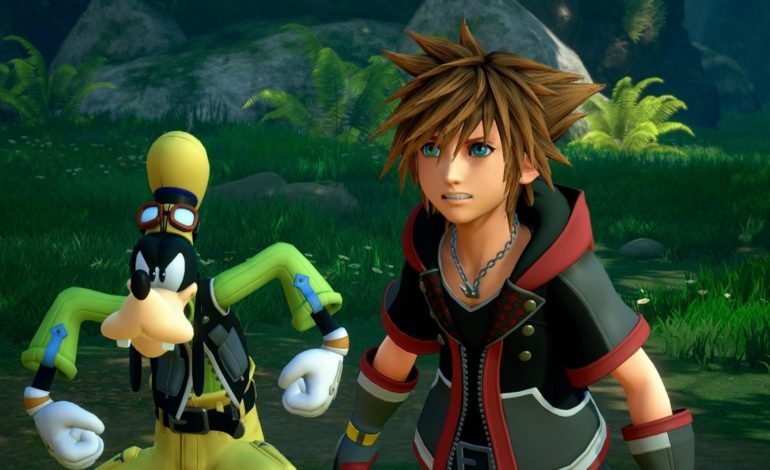 Since then, the total number of units sold has been tallied up by the Japanese website 4gamer, where it was revealed that Kingdom Hearts III completely dominated the sales charts at a whopping 610,077 units sold in a mere 5 days. Resident Evil 2 Remake, which also released that day, came in second in the sales chart with 252,848 units. Those numbers aren’t anything to laugh at, but the fact remains that Kingdom Hearts III sold two times the amount in the same time span in Japan, an astounding achievement. It’s important to note that these numbers only reflect the physical release for the PlayStation 4, including the Collectors Edition. The Xbox One version was only released digitally in Japan. As of this writing, the total number of copies sold for the U.S. haven’t been tallied up, as the game was only released less than 24 hours ago. However, if the Japanese sales charts are any indication, we’re more than likely in for a similar statistic. With numbers like this, it speaks volume of just how much people have been waiting for Kingdom Hearts III. The love and passion each and every fan holds for the series are almost unparalleled in comparison to other video game franchises. 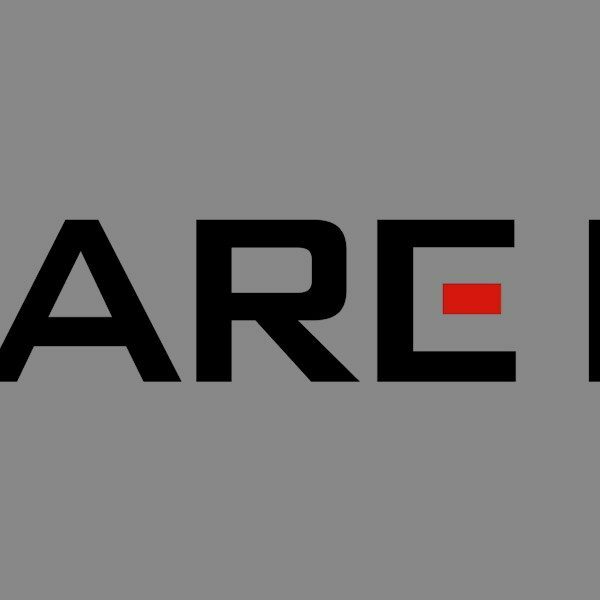 The series originally began in 2002 on the PlayStation 2, creating a brand new world infused with Disney characters interacting and fighting alongside Final Fantasy warriors. While the story line has become a little convoluted with all of the spinoff titles, the fanbase never wavered, as the series only became more revered and beloved over time. For some time, fans never thought the game would ever see the light of day, and despite the official announcement back at E3 2013, we still had to wait six whole years before it came out. Now our patience has paid off, and we couldn’t be happier. Kingdom Hearts III is now available for the PlayStation 4 and Xbox One.